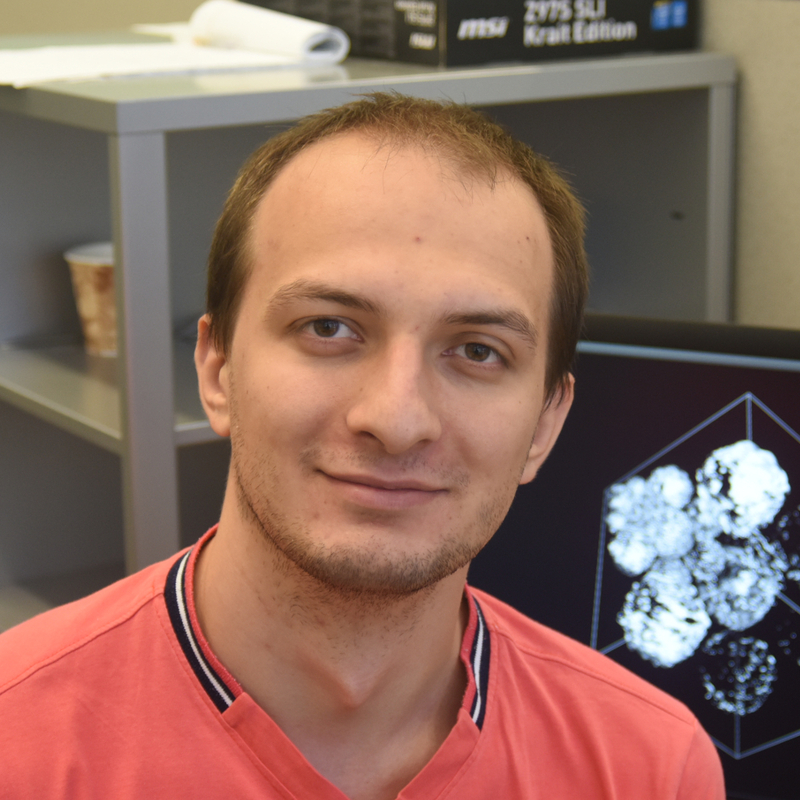 My research focuses on development of ultra-fast methods for grid-based sampling of molecular conformational spaces. In particular, I am currently the main developer of fast Manifold Fourier transform (FMFT) docking software. Additionally, I participate in work on applications of the developed methods to the studies of biologically relevant macromolecular systems.